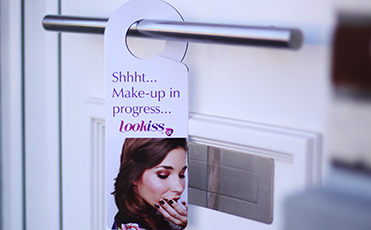 With a door hanger at the consumer’s front door, you really put your message in the picture. If you wish, we do not only take care of the distribution, but also of the design and printing. A message that really sticks? 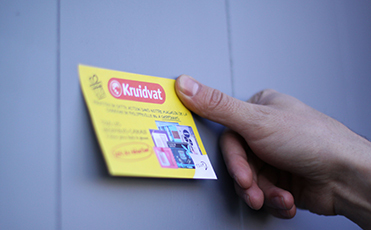 We take care of this with a Post-it® Note of your campaign on front doors across Belgium. We can also take care of the design and printing! If it fits in a letter box, then we can deliver it. 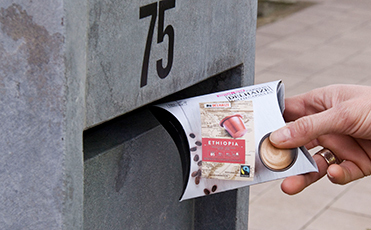 Challenge us with your ideas for a focused sampling for your business or brand and we will send our Promo Couriers out on the road.